So you’re in the market for replacement windows? That’s great! 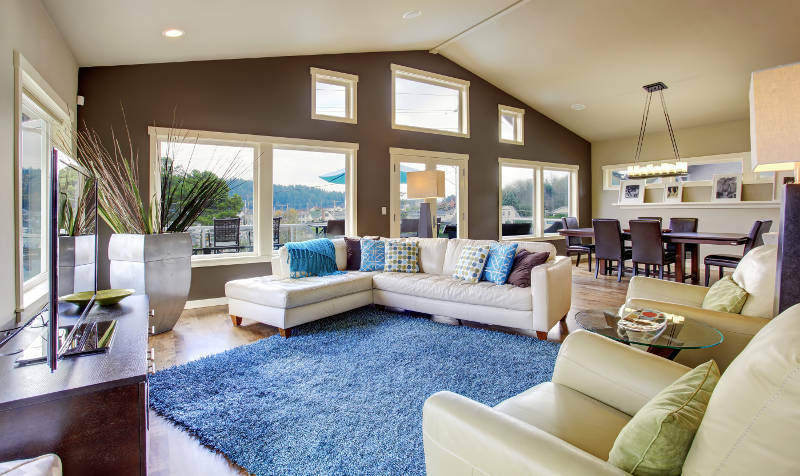 They can make your home more energy efficient and beautiful, but you’ll need to pick a good West Allis window company to reap all the benefits replacement windows bring. So what makes a window company good? They have to offer a quality product and excellent service. There are so many window companies in West Allis, how do you choose the right one? We’ll show you everything you need to look for in a window company. Picking the right window for your West Allis home can be tricky. There are many styles, materials and customization options available. To make things more difficult, not all window companies have the same options. What are you going to do? Don’t worry, we’ll lay everything out so you know exactly what you have to choose from. That way you’ll be able to eliminate a few companies based on their options. Wood: has an elegant, warm look at an expensive price. You’ll also need to repaint and restain your windows every few years – potentially sooner with West Allis’ unpredictable weather. Wood is also prone to warping and rotting. Aluminum: extremely durable windows but they struggle to retain heat. Your furnace will have to work much harder during the winter to heat your home, costing you more money. Vinyl: get the best of both worlds. Vinyl windows are durable, energy efficient and beautiful. You also have many customization options – including wood grain finishes. Bay windows: extend past the facade of your home. Bay windows consist of 3 windows. The middle is a picture window and the ends are usually casement or double hung windows. 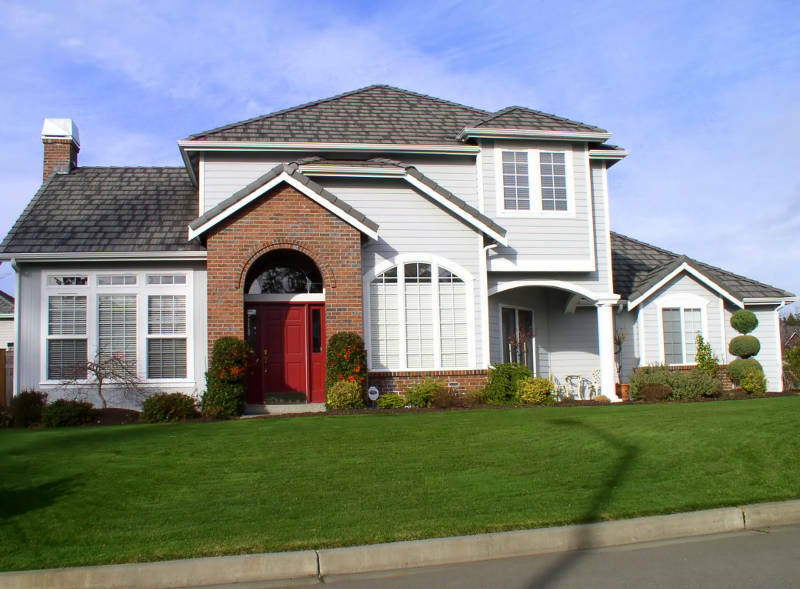 Bow windows: also extend past the facade of your home. Bow windows consist of 3-5 windows. They’re typically a combination of picture and casement windows. Do you like the saying “what you see is what you get”? Of course not, no one does. You should be able to customize things to fit your style. That’s why the best West Allis window companies offer many customization options. Different colors, grids and sizes should all be available to you. It’s even better if a company custom makes their windows because you’ll know you’re getting exactly what you want. You don’t want a window that costs more money after it’s installed. You want to save money. Energy efficient windows will lower the price of your utility bills. Who doesn’t want that? So what do you look for to determine if a window is energy efficient? There are a couple of things: u-factor and if it’s double or triple pane. What in the world is u-factor? It sounds like something you’d hear in a super hero movie. Well, u-factor does have a super power: it measures the rate of heat transfer through your window. U-factor is measured on a scale between 0.25 and 1.25. The lower the number, the better the insulation. Most window companies put stickers on their windows that show the u-factor. When you’re cold at home, what do you do? You cover yourself with a blanket of course. What if that isn’t enough? You grab another one. That’s how a double or triple pane window work. There are two or three panes of glass which add insulation. Between each pane of glass is argon gas. Sounds scary, but don’t worry – it isn’t. It’s colorless, odorless and harmless. Argon gas is denser than air so it slows down the transfer of heat. All that means is the warm or cool air in your home won’t be able to escape. Since your furnace and air conditioner won’t have to work as hard to reach the temperature you want, you’ll save money on your utility bills. 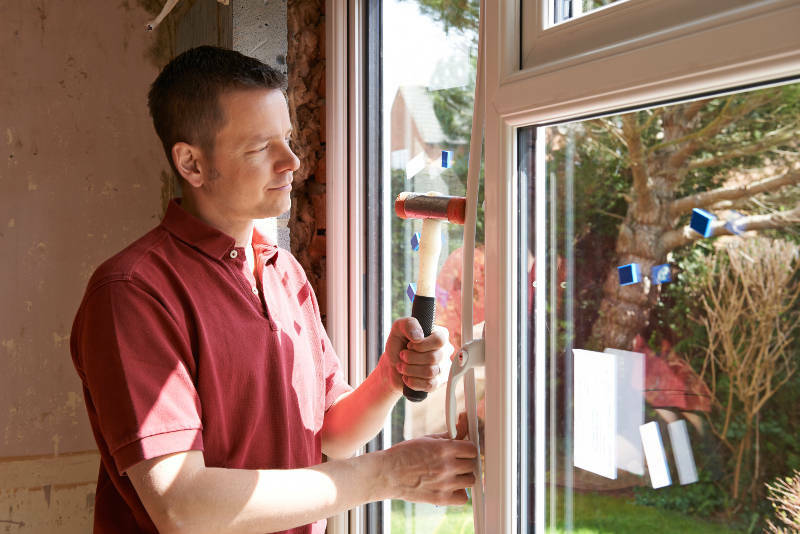 Now that you’re aware of the amazing benefits you can enjoy with replacement windows, but they’ll still need to be installed correctly. You want to choose a West Allis window company that’ll install your windows properly the first time around. That mans the result will have no gaps great caulking and superb functionality. Not every window company can provide that for you. You don’t want a novice company handling your window installation. You want the best West Allis window company. They’ll know how to avoid or solve any problems that may occur. How do you know if a company is experienced? If they’ve been around and thriving for over 10 years, that’s a good sign. The longer a window company has been around, the more windows they’ve installed. If you’re looking for replacement windows in West Allis, get your free quote from Feldco now.